VANWHISTLE MEDIA IS EXCITED TO CALL COLUMBIA ST HOME! The gang at VanWhistle Media are thrilled to be opening our new digital marketing agency right here on Columbia St. We love New Westminster and we love this street. We should be set up in our office after June 1st, and we can’t wait to say hi. In the meantime, check out our website! Let’s meet and talk. Our office is in New Westminster! We would love to hear what is driving you nuts when it comes to your digital marketing plans. The playing field keeps changing shape and size and that is time consuming and frustrating. Give a call. Let’s chat. Digital Marketing Check-up: Are you ready for 2019? 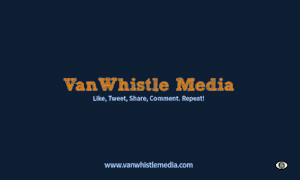 My name is Charles and I am the CEO and founder of VanWhistle Media. 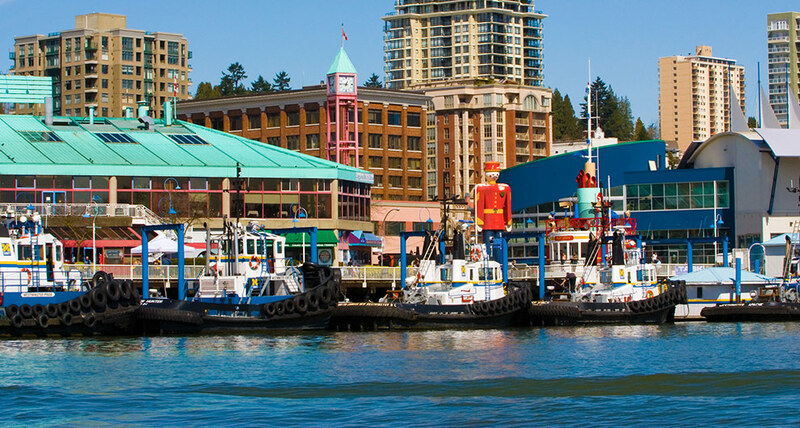 We are a team of marketing specialists located in the heart of New Westminster, BC. We work WITH a business and grow (or shrink) with your needs and budgets. No set price plans. We will work WITH you to create a plan that can show results right now. We are open Monday to Friday 9:30 to 5:30. Drop by and have a coffee with us. Copyright © 2018 VANWHISTLE MEDIA Inc.